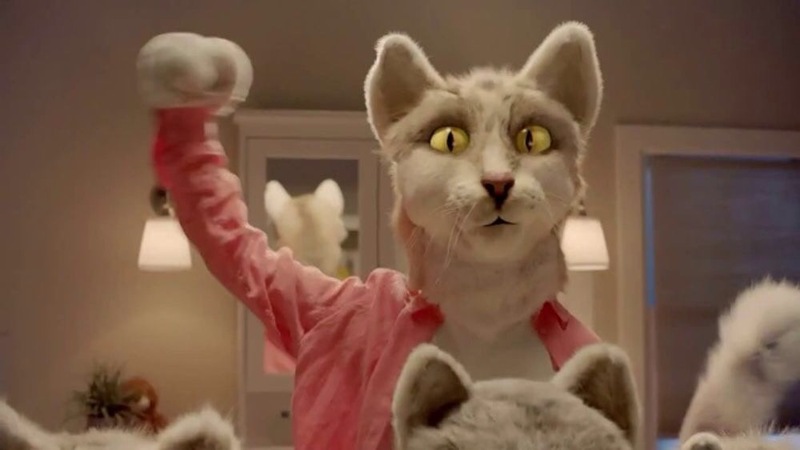 This entry was posted on April 12, 2019 at 5:48 pm and is filed under absurdities, advertising, animals, anthropomorphic, Brilliant but twisted, fantasy, furry, furry commercials, television. You can subscribe via RSS 2.0 feed to this post's comments. Whoever came up with the concept for this commercial has clearly been over-doing their prescription marijuana. I liked the original, with Kent Smith and Simone Simon, better.